130 days until 23 rd birthday! 290 days until 26 th birthday! 314 days until 21 st birthday! 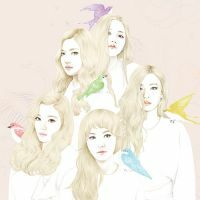 Red Velvet is a girl group formed under S.M. Entertainment. They debuted with "Happiness" in August 2014.